A truly unique opportunity to purchase this individual, luxury duplex apartment, being part of a converted property and situated in substantial grounds of approximately half an acre (with potential), in an exclusive and select semi-rural location. 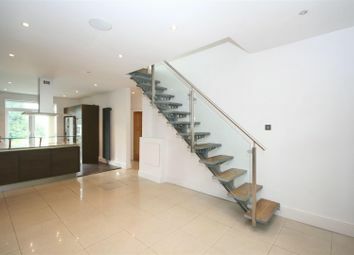 The property is most beautifully appointed throughout and is extremely spacious with many contemporary features. 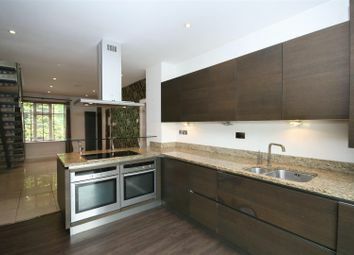 Entrance vestibule, superb 30' dining kitchen, perfect for every day living or entertaining, fully fitted with an excellent range of stylish German Designer 'Oak' units and integrated appliances. Lounge with contemporary decor, revealed beams and electric velux window. Bathroom, separate WC. 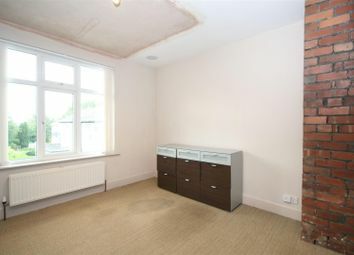 Two spacious bedrooms, one having exposed brick chimney breast. 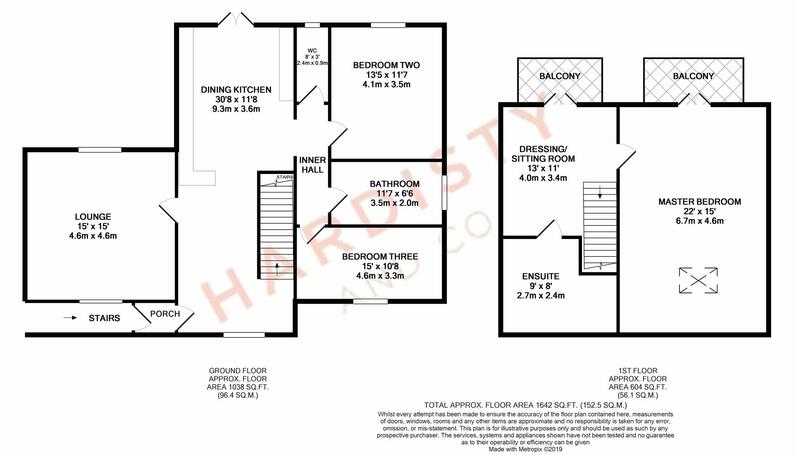 The second floor is accessed via a contemporary staircase and comprises a master suite which includes a large bedroom having 'solid wood' floor, a sitting/dressing room, both rooms having french doors, balconies and stunning views. 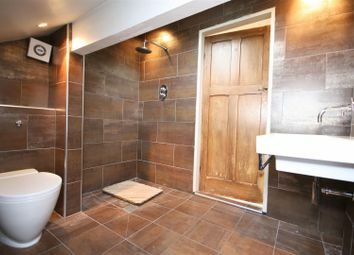 En-suite shower room with modern suite. This is a truly lovely property. 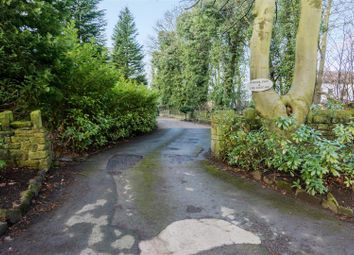 Clara Drive is an exclusive private road located just off the A657 close to the 'heart' of the village. 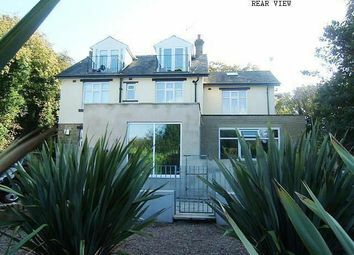 Calverley is a much sought after area situated between Leeds and Bradford City Centres. Commuting to both business centres is straight forward either by private or public transport. The A658 and A657 are both on hand to help get you where you want to go and provide major links to the motorway networks. Just along the A657 is a shopping complex where a Sainsbury's supermarket and other major retail outlets can be found. In addition, only a short drive away is the popular Owlcotes Centre at Pudsey offering a selection of major high street retailers and a train station. The village itself offers a handful of local shops and pubs and only a short car ride away is the neighbouring 'village' of Horsforth where a further selection of shops, pubs, restaurants and eateries can be found. From our office at New Road Side, Horsforth (A65) proceed up to the Horsforth roundabout and turn left into The Ring Road (A6120). Proceed down the hill and at the Rodley roundabout turn right into Rodley Lane, this in turn changes into Towngate. Continue along through the village and proceed straight on dropping down the hill, this road is now Carr Road. At the bottom of the hill, after the farm land there is a right hand turn into clara drive. 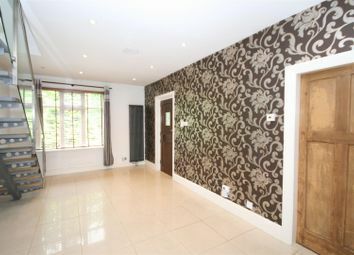 The property, can be found on the left hand side, accessed via a shared drive. Superb range of ultra-modern German Designer 'Oak' wall, drawer and base units, the units are handle-free and soft-closing. 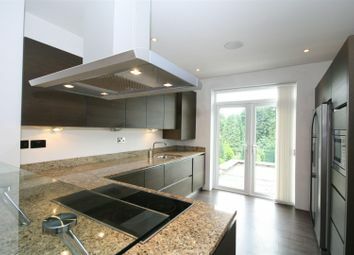 Integrated appliances including double oven, five point 'Halogen' hob and stainless steel extract canopy. Dishwasher, washer/drier and microwave. Recess for fridge freezer. Attractive contemporary decor. 'Granite' work surfaces. Continuation of luxury ceramic floor tiles. UPVC windows to the front and french doors to the rear - perfect for summer time. Under-floor heating. A most attractive room with contemporary decor. Real fire log wood burner. 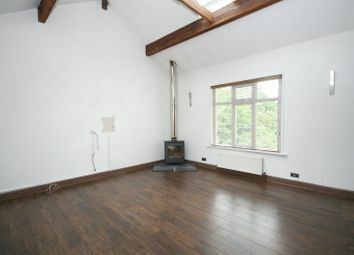 Feature high pitched ceiling with original exposed beams comprising electric 'Velux' window. Two central heating radiators. UPVC double glazed windows to the front and rear elevations. Modern minimalist neutral decor and continuation of ceramic flooring. 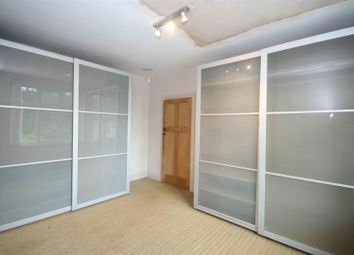 Doors to..
With two piece suite comprising bath and pedestal wash hand basin, potential to enhance and add shower etc. UPVC window to the side elevation. 'White' low flush WC. Half tiled in attractive ceramics with border. Attractive decor. UPVC window to the rear elevation. An excellent sized room with modern attractive neutral decor theme. Central heating radiator. 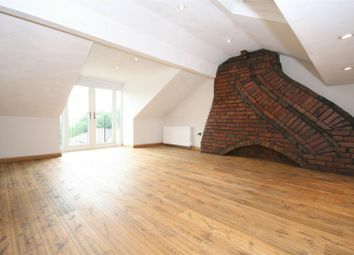 Revealed brick chimney breast. UPVC window to the rear elevation. Modern attractive decor theme, inset spotlights. Central heating radiator. UPVC window to the front elevation. Another excellent sized room. 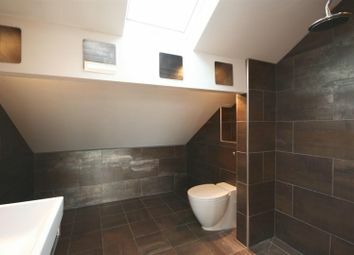 Accessed via a contemporary staircase leading to..
Having a contemporary 'Wet Room style suite comprising wash hand basin, WC and 'Chrome' shower. 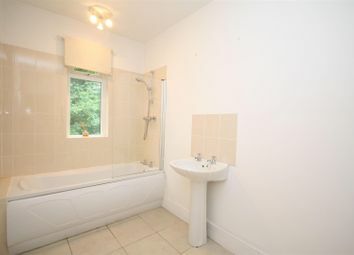 Fully tiled in luxurious modern ceramics and having a heated towel rail. Sealed unit 'Velux' window to the front elevation. 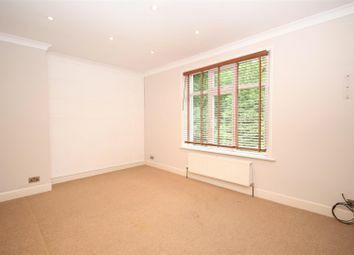 An excellent spacious room with modern minimalist decor, 'Solid Wood' flooring, exposed brick chimney breast, contemporary central heating radiator. Sealed unit 'Velux' windows. French doors leading onto balcony, again with stunning views. The grounds extend to approximately half an acre, are private and currently laid mainly to lawn with further potential to landscape. The grounds currently mean the property is extremely private. There is a garage and ample off-street parking on the driveway. 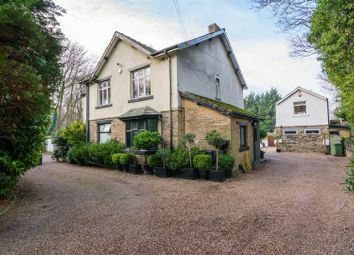 The photographic images used within the marketing of this property were taken prior to the property being sold, so therefore the actual presentation may vary slightly. The rear window in the dining kitchen has now been replaced with french doors.